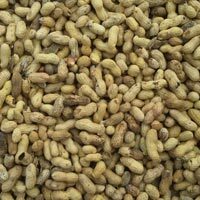 Our company has made its mark amongst the distinguished Importers & Exporters of Peanuts from Maharashtra, India. 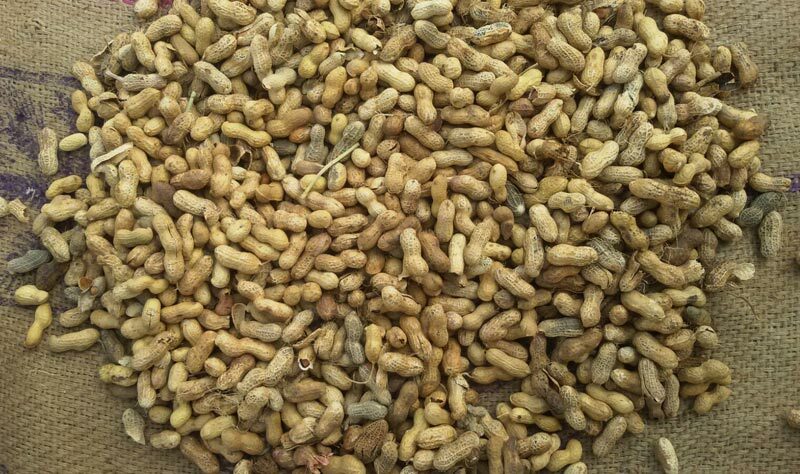 The Peanuts offered by us have garnered acclaim for their delicious taste, freshness and long shelf stability. 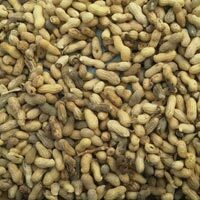 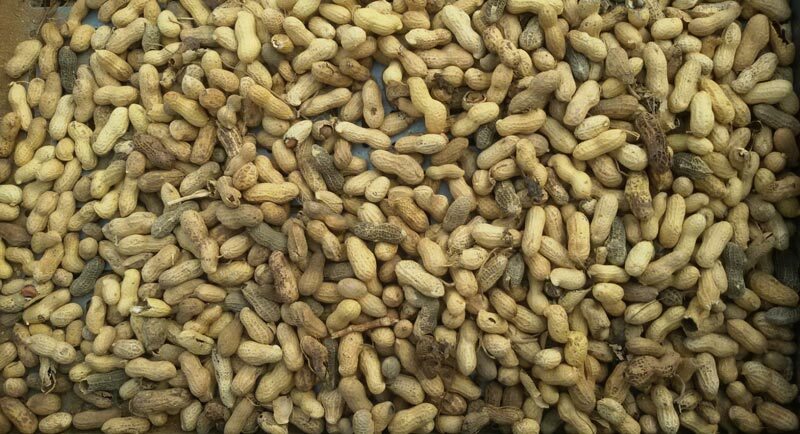 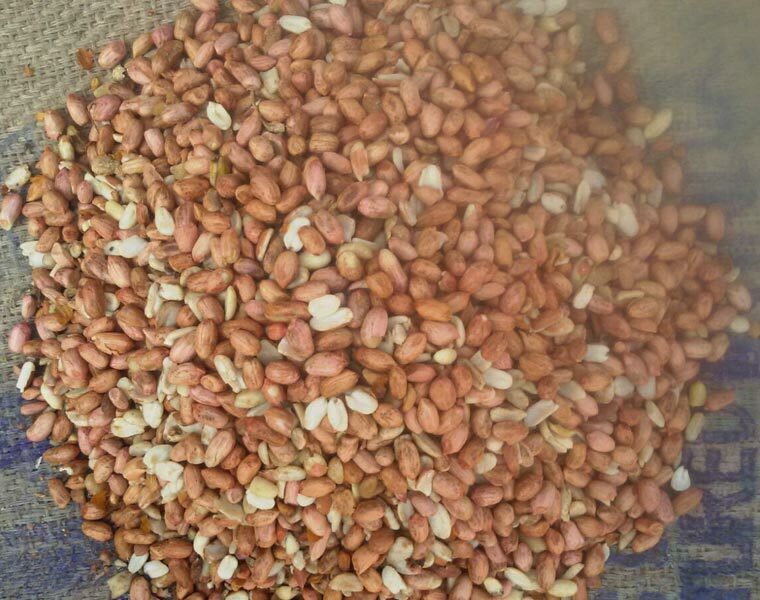 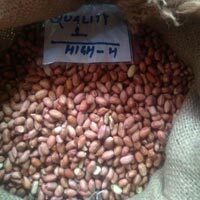 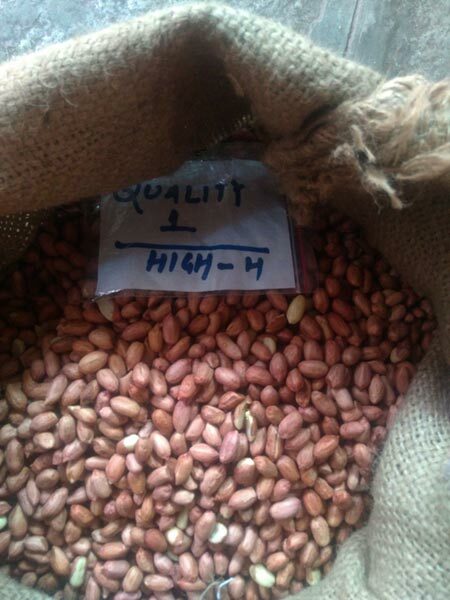 We source the Peanuts from reliable vendors only after passing these through stringent quality checks during the procurement. 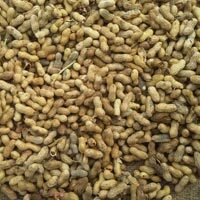 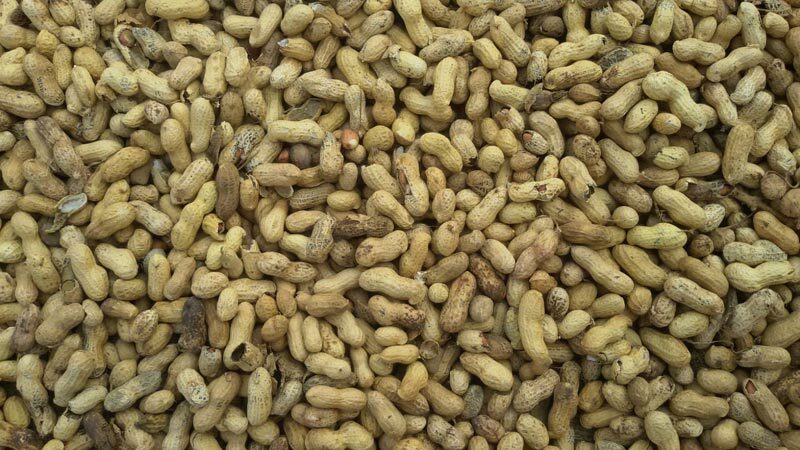 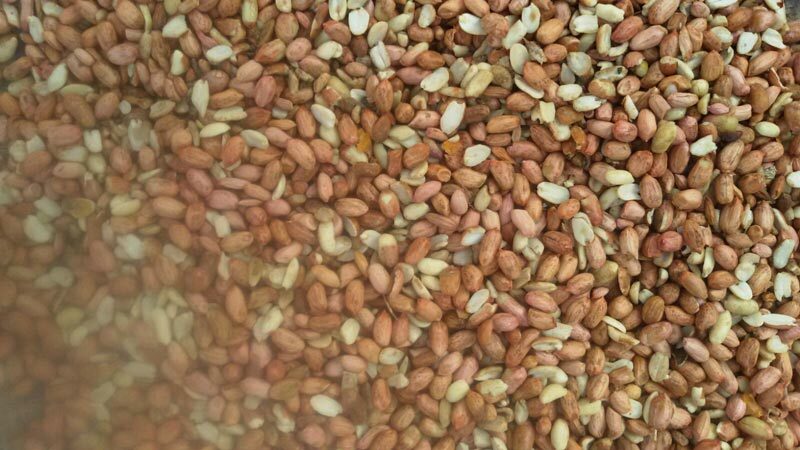 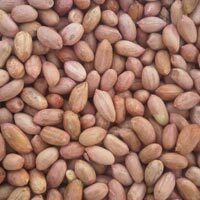 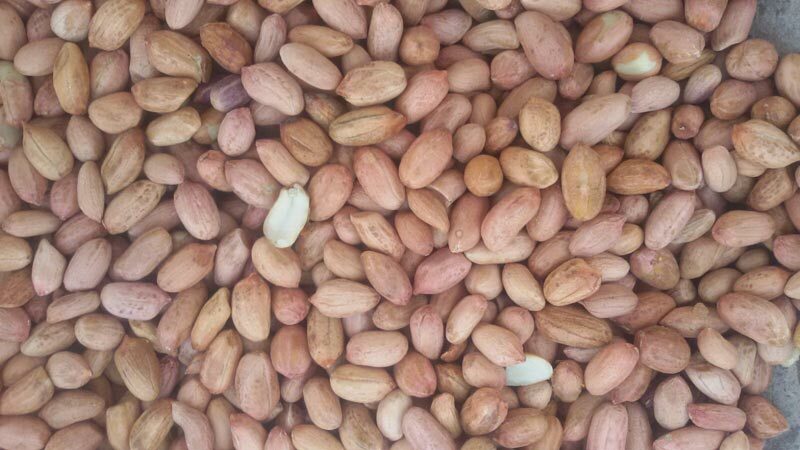 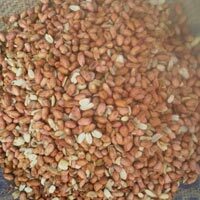 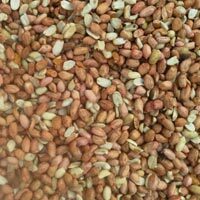 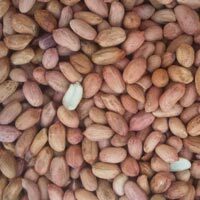 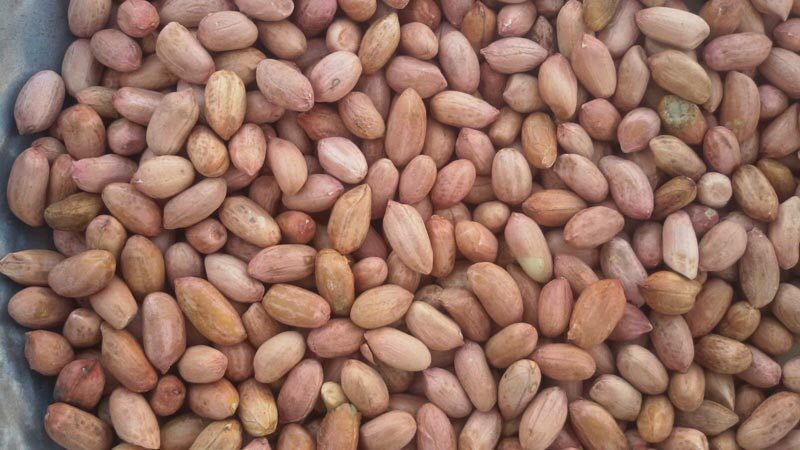 Buyers can rely on us for delivering any order of the Peanuts within the postulated time.